The art of education; that is, of passing down knowledge from one individual to another, has remained relatively static over the centuries. Traditional learning involved students in a crowded classroom listening to the professor and furiously scribbling down his or her wisdom on notes to be reviewed later-usually in lieu of preparing for a test. There was little student to teacher or student to student interaction. However, within a relatively short period of time, all of this has changed. The advent of computers as well as the coming of the internet has probably done more to change the concept of education than the invention of pencil and paper! With computers has come the concept of not only online learning, but also blended learning. While online learning has undoubtedly received more attention, blended learning has proven to be just as visionary. Blended learning simply combines traditional, face-to-face learning with online, internet-based technology. Essentially, blended learning will have a learning component that will involve a traditional class as well as a significant online component. Often times the online component will consist of discussion forums after class to discuss ideas as well as chatroom-based group work. The particulars of any blended learning scheme can take on various forms. Blended learning has proven to be quite affective in programs that are more academically rigorous. A great example is doctoral programs. There are many advantages to a blended learning environment. 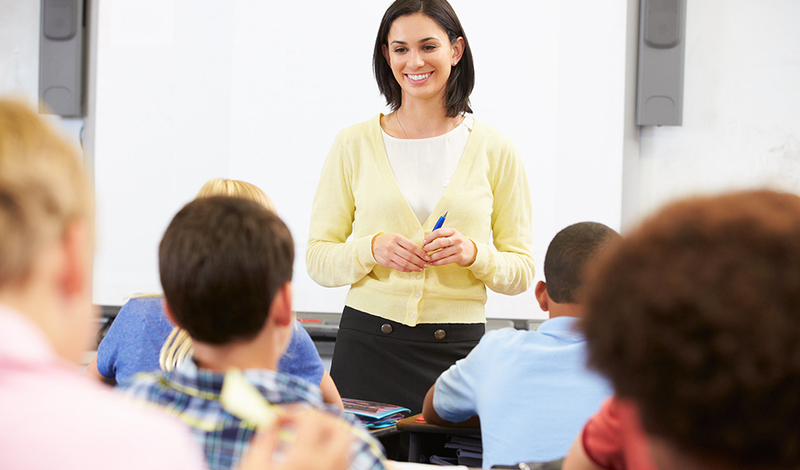 One of the advantages is that this form of learning allows students to still have that traditional class-based learning experience that is considered vital to academic and intellectual development while being able to participate more with their classmates and teacher in an online format that has discussion forums, course lectures, videos and any other tools that the instructor believes will enhance the learning outcomes of the students in class. This is why doctoral programs have come to embrace the blended format more during recent years. Many doctoral programs are reluctant to embrace a fully online format due to fears that students will not develop fully in their academic capabilities due to the lack of face-to-face lectures with the professors, but blended programs with their traditional classes and interactive, online-based formats pose no such challenges. For many doctoral and specialized academic programs, blended courses have made significant inroads where fully online coursework has not. It is likely this will continue.